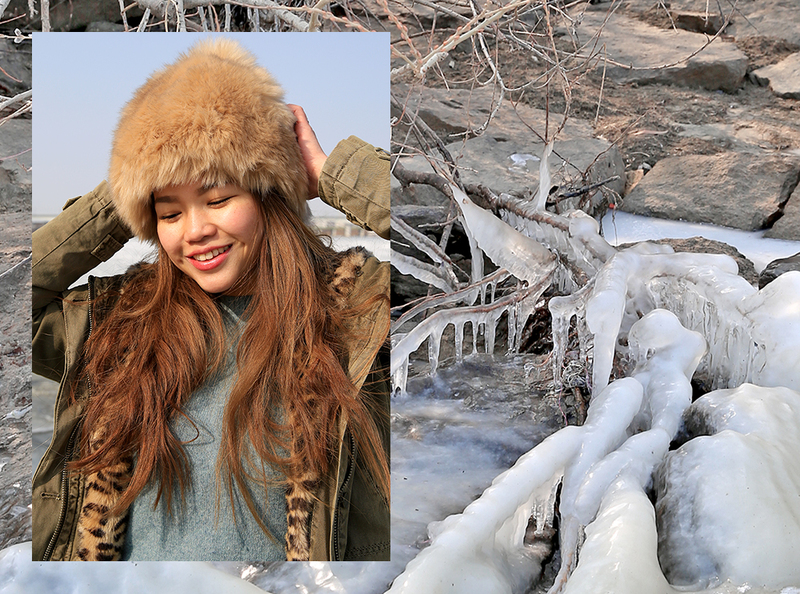 but it froze up the Han River for weeks! It was a majestic view as we took a stroll along the riverside for our seasonal walk on water retreat. For a moment, it felt like time stood still and the cares of the world- numbed by the magnificent sight of the present season. 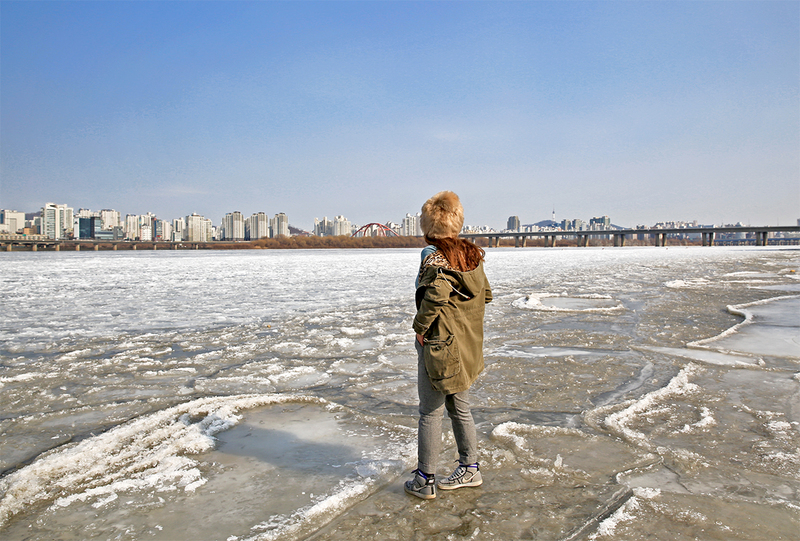 The weather is warming up in Seoul as of this week but no quite yet, Spring.